Find your “Something Old” at one of Charleston’s picturesque historic homes. 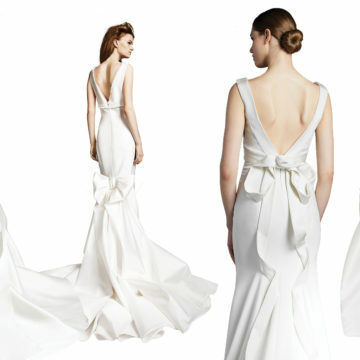 Invite your guests to step back in time to experience your Big Day in quintessential Charleston. 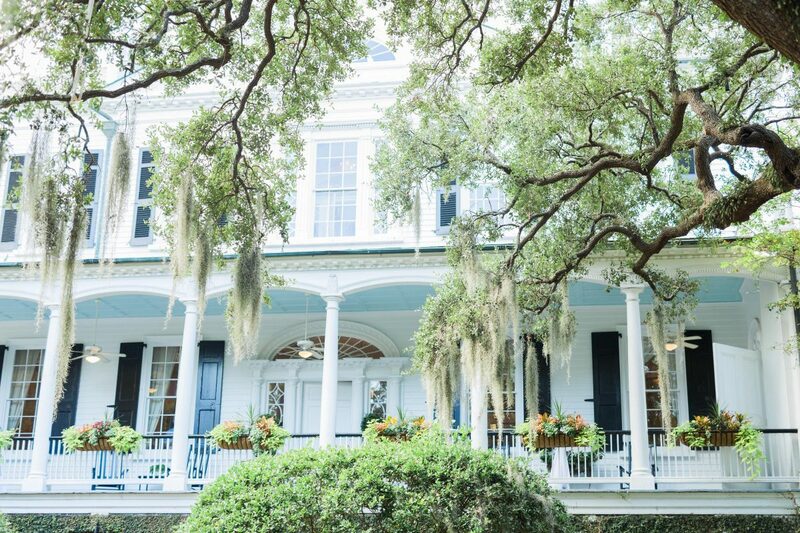 Toast champagne on pristine piazzas and say “I do” surrounded by the grandeur of the Lowcountry’s immaculately preserved treasures. The Holy City is known for its bevy of centuries-old historic homes that are as picturesque as they are storied. 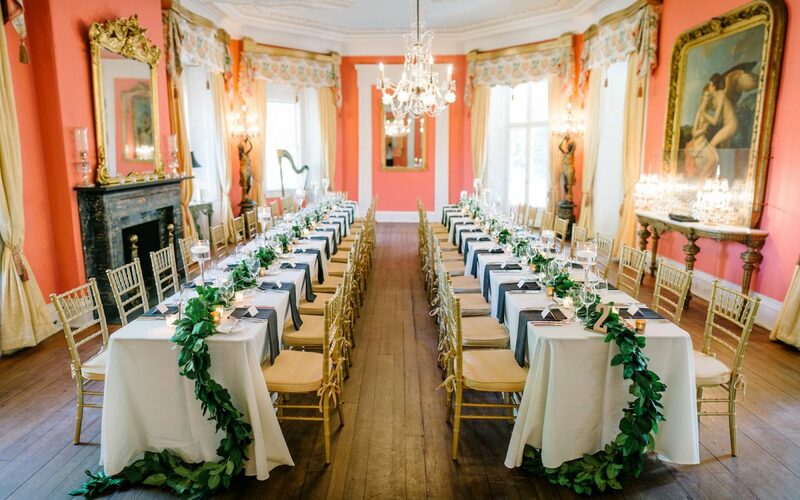 Ready to plan your special day at one of Charleston’s celebrated historic landmarks? Scroll through to discover five extraordinary properties to tie the knot. 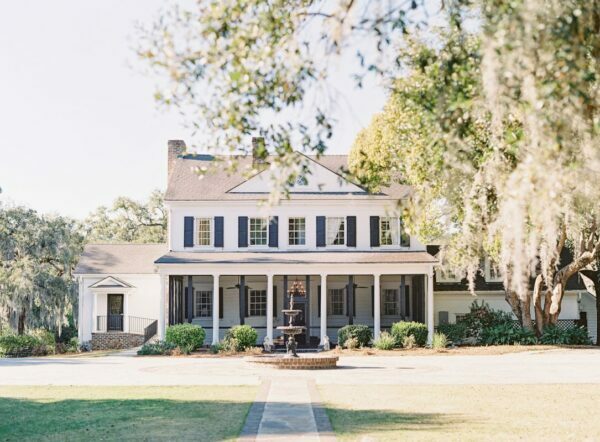 Host your ceremony among the shady, moss-laden, ancient avenue of oaks, crystal lagoons and a year-round brilliance of flowers that surround the Legare Waring House. Steeped in history, this exceptional property is located in the heart of Charles Towne Landing, the site of the first permanent European settlement in the Carolinas. The Parsonage at St. Johannes is a gorgeously renovated circa 1846 residence located in the heart of historic Charleston. This grand home boasts large rooms on the first level for entertaining, two iconic Charleston piazzas and an intimate garden courtyard. This historic gem is ideal for all of your wedding celebrations including welcome party, rehearsal dinner, bridal luncheon or farewell brunch. The beautiful circa 1798 Gadsden House boasts spacious parlor rooms with original heart pine floors, floor-to-ceiling windows and gorgeous crystal chandeliers. Lush garden courtyards surround the property and expansive wrap-around piazzas beckon guests to enjoy outdoor celebrations. 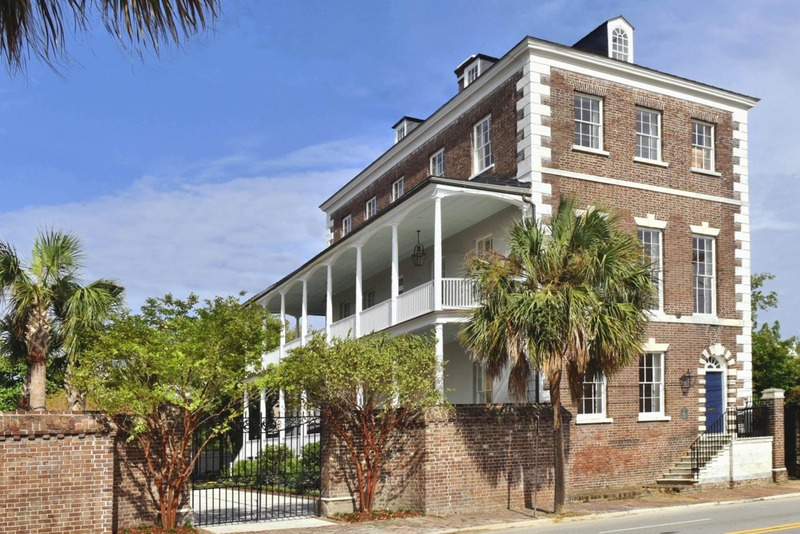 Built in 1825, this magnificent home is located in the historic district of Charleston. Exceptional architectural details and an elliptical staircase grace this antebellum home. The property features a stunning grand piazza overlooking the formal garden that is perfect for an outdoor affair. Enjoy a seamless blend of 18th-century charm and modern sophistication at the William Aiken House. Formal dining rooms and parlors showcase a collection of museum-caliber artwork and antiques. With sweeping piazzas, guests can overlook a two-century-old magnolia tree, idyllic sunlit courtyards and pristinely manicured lawns.